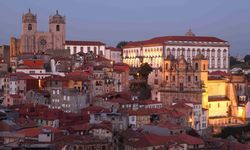 The Brits have long had a penchant for port, but the vineyards where the fortified wine is created and the eponymous city of Porto are, in themselves, a delight. 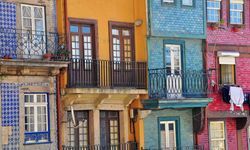 While there are a couple of sites worth seeking out specifically during any holiday here, the best way to spend a day in Porto is wandering around the maze of cobbled alleys before ending up in one of the port warehouses across the Douro river enjoying a sample of the city's most famous export. 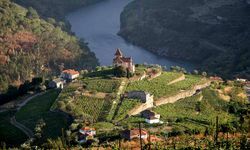 After a night or two in town, we recommend heading for the countryside and in particular the Douro valley, famed for beautiful vineyard terraces etched into the steep hillsides. 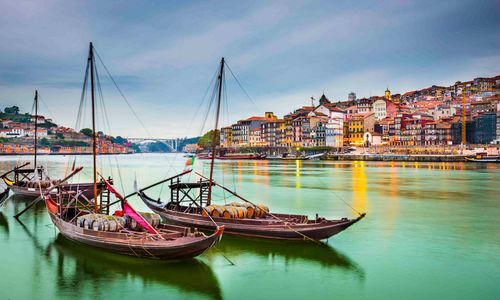 Portugal's second city, Porto is a gem that is largely free from the tourist hordes. 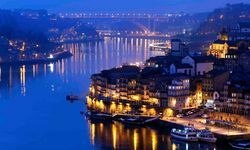 Spend your luxury holiday wandering around the cobbled streets before settling in for a drink or three at one of the port warehouses on the waterfront in Porto, built to house port barrels brought down the river by barge. The warehouses are kept cool in the summer months by a breeze coming off the nearby sea. 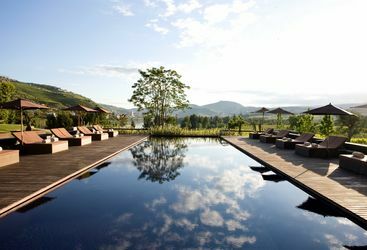 The Douro Valley is a short drive east from the city and there have been a couple of hotel openings in the region of late, with former hacienda homes of famous port producing families now elegantly converted to boutique hotels with excellent service and wonderful views along the river. 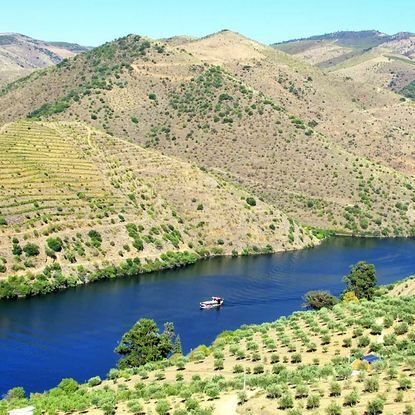 In summer, the mercury can rise to the mid-30s or even higher in the Douro Valley itself. While this means that the height of summer is probably a no-no, the spring and autumn months usually mean lovely weather that's a good deal warmer than that in the UK, all an easy two hour flight away. 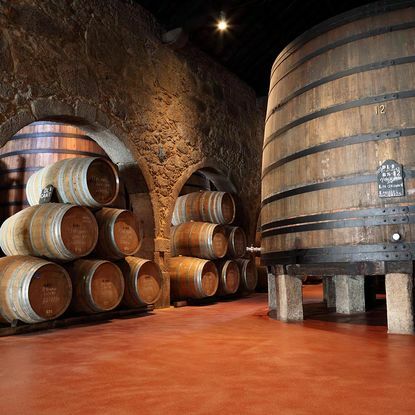 Enjoy a private guided tour of the 300 year old cellars at Taylor's, which is regarded as one of the best port wine houses in the world. 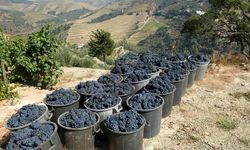 Learn about the history of Port and how the wine is blended and aged, before sampling some iconic varieties. 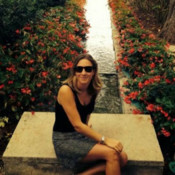 Then have lunch at Taylor's restaurant, Barão Fladgate, where you can taste some delicious Portuguese cuisine. 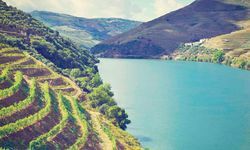 Spend an afternoon travelling down the Douro Valley on a beautifully restored boat from the 1950s. Along the way, enjoy local wines and cheeses while admiring the stunning views along the valley, which is listed as a UNESCO World Heritage Site. 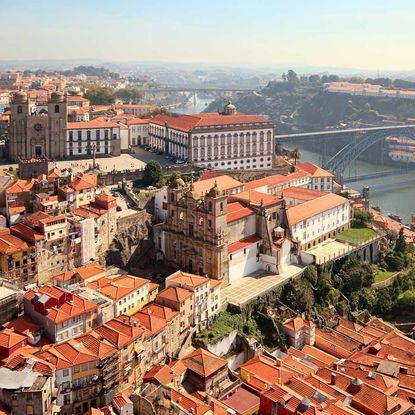 Head out with a knowledgeable local guide on a three-hour walking tour of Porto's highlights. 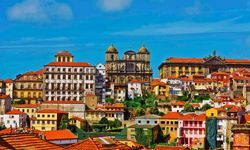 Wander around the UNESCO World Heritage listed city centre, down the charming cobbled streets and along the river to admire the colourful houses. 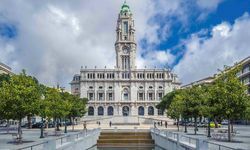 Visit sites such as the gothic church of Sao Francisco and the baroque Clérigos Church with its tall bell tower, one of Porto's most iconic sites. 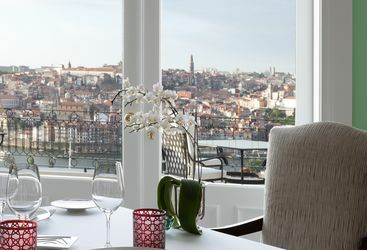 My highlight: Enjoy a tipple of Porto’s famous export while watching the sun set over the old town and Dom Luis Bridge – one of the world’s most iconic cityscapes. A weekend getaway to central Lisbon will start from £400 per person including return flights and transfers. On the other end of the spectrum, a two week long family holiday for four staying in a luxury hotel in Sagres in a two bedroom suite with private pool will cost around £9,000.